November 11 marked the first day of NP Week 2018, an annual, weeklong celebration designed to honor NPs and grow public awareness of the vital role NPs play in ensuring the health of our country. With more than 1.06 billion patient visits made to NPs last year, NPs are trusted health care providers for patients in all 50 states, the District of Columbia and U.S. territories. With NP Week 2018, we now have the opportunity to engage with policymakers and the public by building awareness of the quality care delivered by NPs each and every day. AANP is honored to be able to raise awareness of the contributions NPs make in communities throughout the U.S. From the first NP program at the University of Colorado, developed by Dr. Loretta Ford and Dr. Henry Silver, to more than 270,000 NPs currently licensed in the U.S., we continue to grow while never wavering in our commitment to our patients. This week, we reflect on what being an NP means to us all. A life of learning, an opportunity for research, a dedication to the health and well-being of the entire patient and a fulfilling career, the NP role is varied and has many opportunities for personal and professional development. Please, share your story this NP Week and join AANP in celebrating more than 50 years of the NP role! The NP role needs you! This special week offers numerous opportunities to bring recognition to NPs and increase awareness of the exceptional care that you provide. 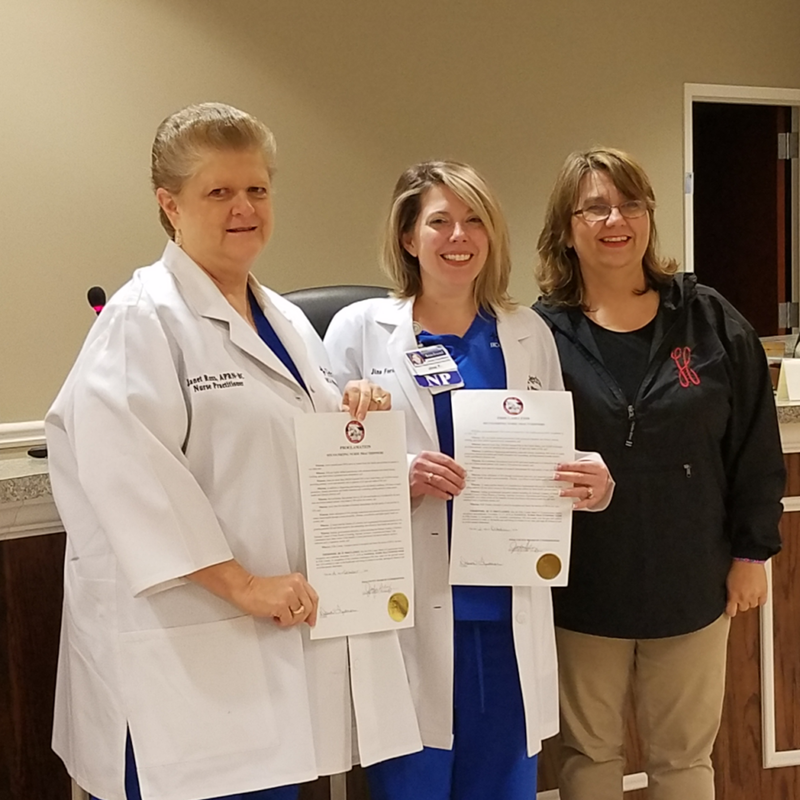 Whether you are looking to obtain a proclamation from your state officials or are brainstorming ways to share the importance of the NP role, the AANP National Nurse Practitioner Week Resource Guide is available to inspire you no matter how you choose to celebrate. Download the NP Week Resource Guide Today!